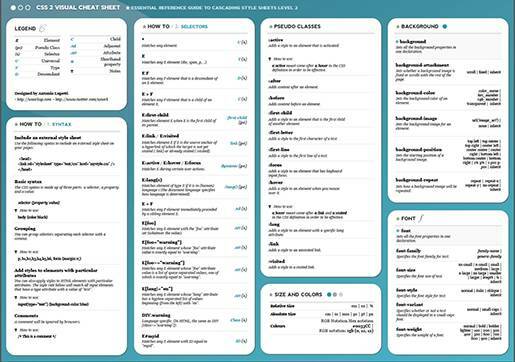 A Cheat Sheet, also known as a crib sheet or quick reference guide, is a concise set of notes used for quick reference. 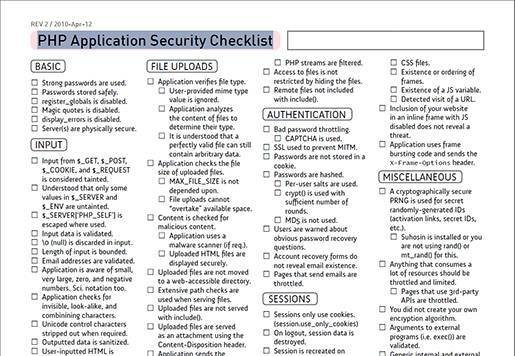 It is a document containing summarized information used for quick reference. 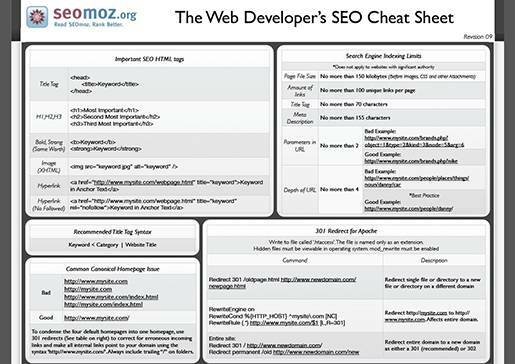 Most Web developers and Web designers know that cheat sheets are extremely useful, where you can use them for quick reference and easy learning. 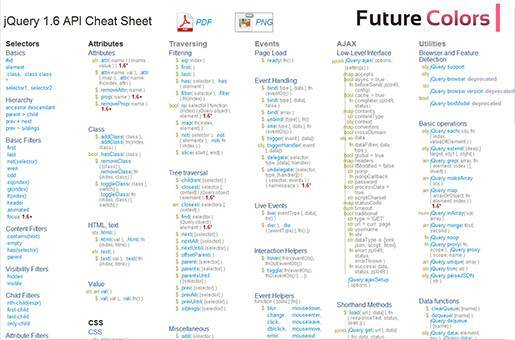 There are many cheat sheets available for Web developers and designers and it can get difficult to figure out the best ones. 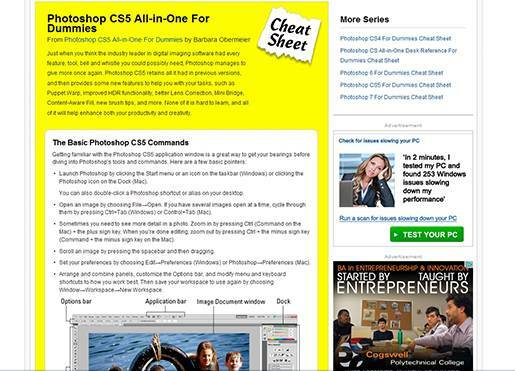 In this post, I have compiled the top 37 free cheat sheets that will save you money, time and mistakes. Ok. I admit, I did not cover all Web programming, scripting languages, markup languages, frameworks and different Web technologies. 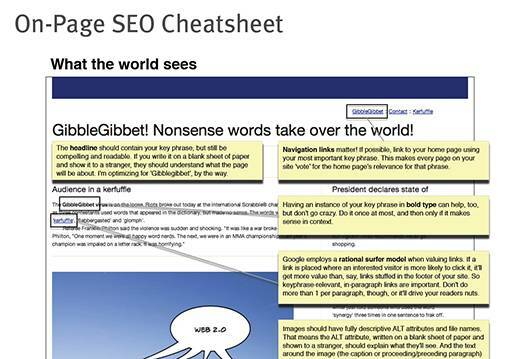 It is impossible to list all cheat sheets in one post. 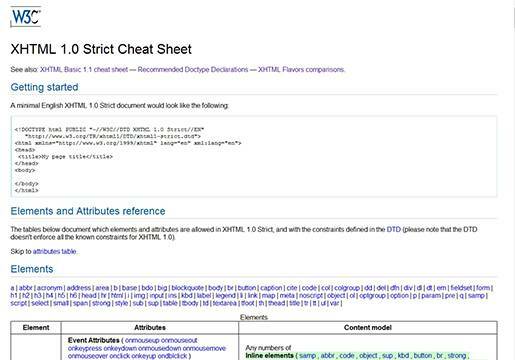 That´s why in my next post I discussed the top 5 cheat-sheet Websites (Directories) for developers and designers, where you can choose the ones I missed. 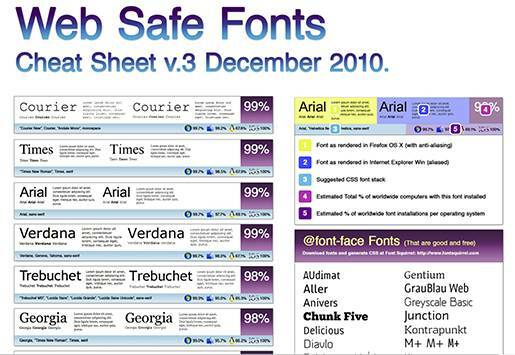 CSS is a language that gives Web developers control over how Web pages are displayed. 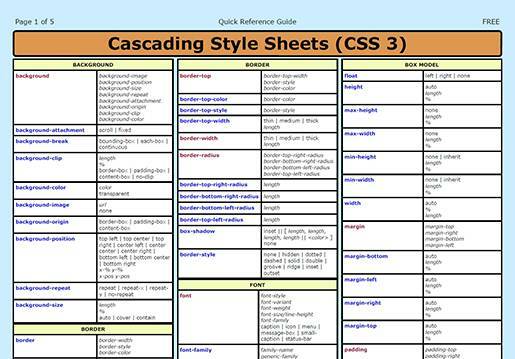 Cascading Style Sheets Level 2 Revision 1 (CSS 2.1) Specification. 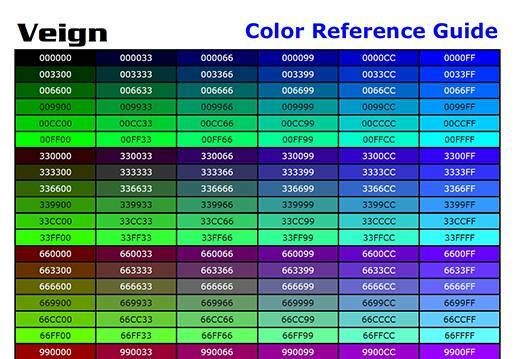 CSS is the language for describing the presentation of Web pages, including colors, layout, and fonts. 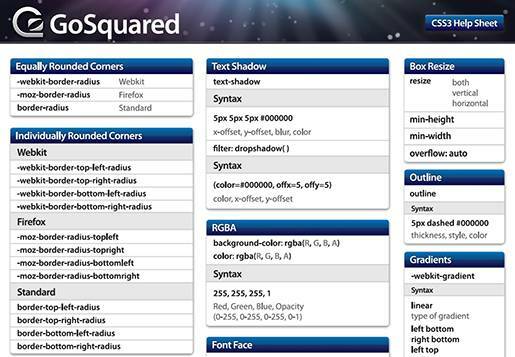 It allows to adapt the presentation to different types of devices, such as large screens, small screens, or printers. 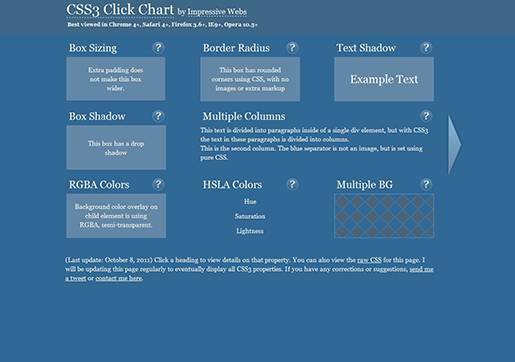 Cascading Style Sheets Level 3. 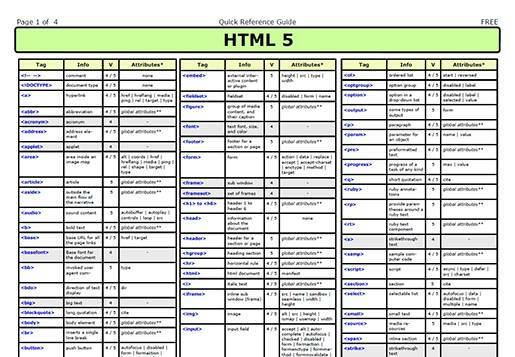 HTML5 is a language for structuring and presenting content for the World Wide Web. 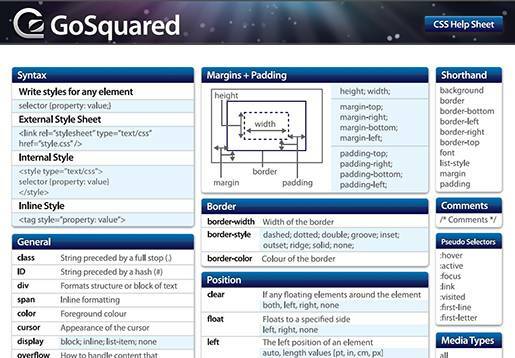 It is the fifth revision of the HTML standard and as of October 2011 is still under development. 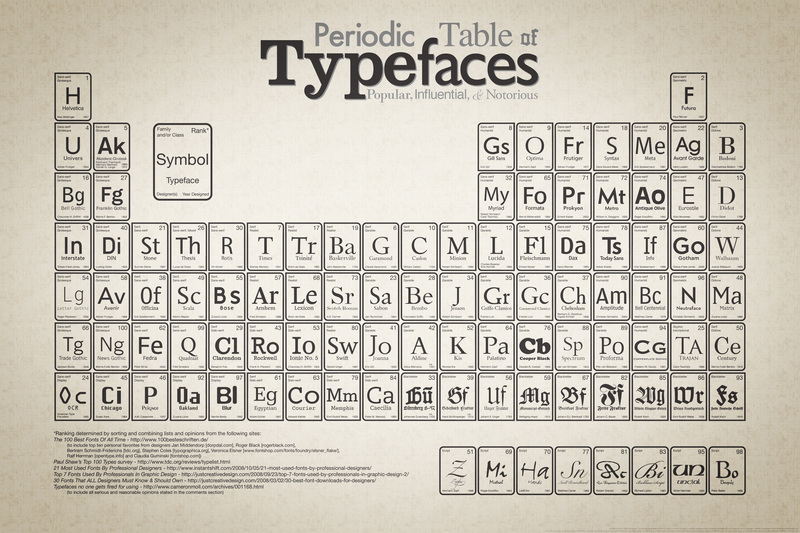 Its core aims have been to improve the language with support for the latest multimedia while keeping it easily readable by humans and consistently understood by computers and devices. 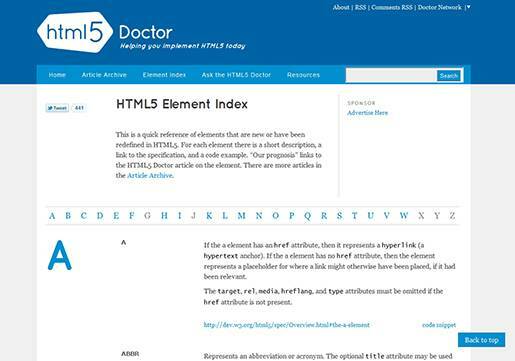 HTML5 – Wikipedia. 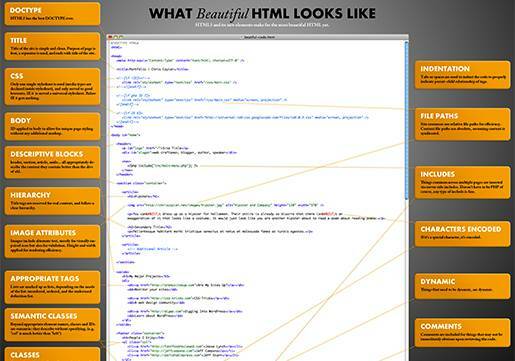 XHTML is a variant of HTML that uses the syntax of XML, the Extensible Markup Language. 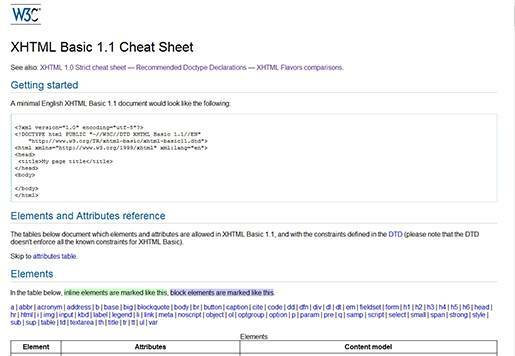 XHTML has all the same elements as the HTML variant, but the syntax is slightly different. 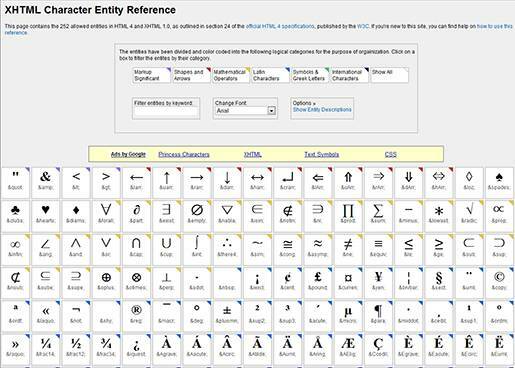 In computing, a regular expression provides a concise and flexible means for “matching” (specifying and recognizing) strings of text, such as particular characters, words, or patterns of characters. 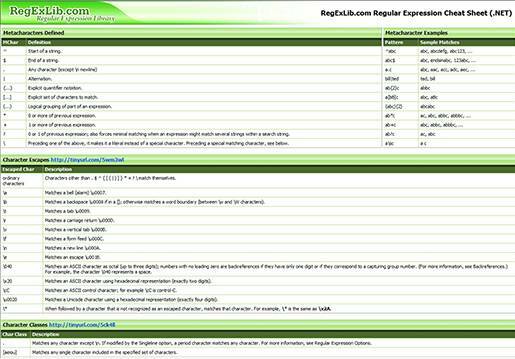 Abbreviations for “regular expression” include “regex” and “regexp”. 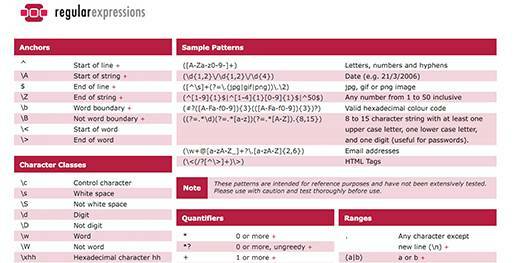 This excellent Regular Expressions reference should be your first place for tutorials, examples and reference. 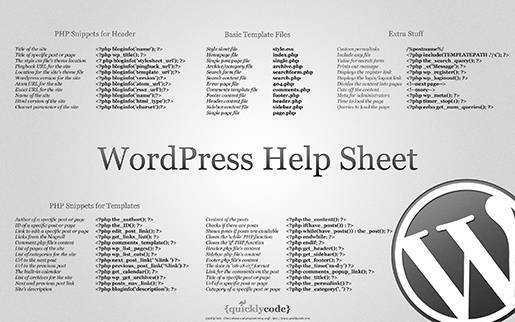 WordPress is an open source blogging tool and publishing platform powered by PHP and MySQL. 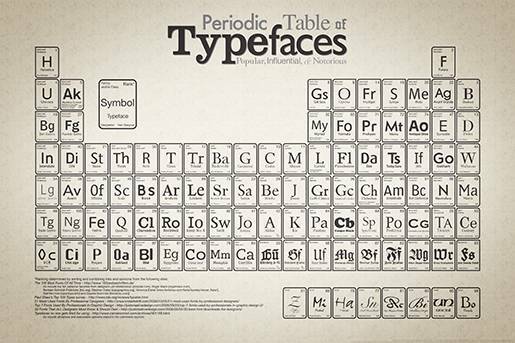 It is often customized into a CMS. 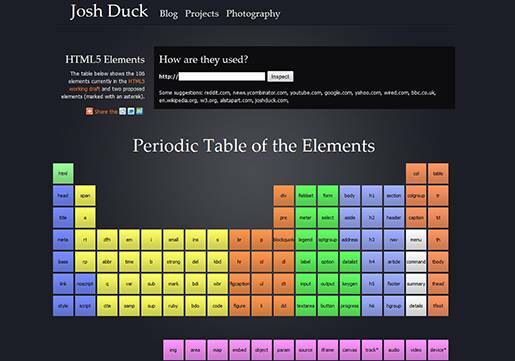 It has many features including a plug-in architecture and a template system. 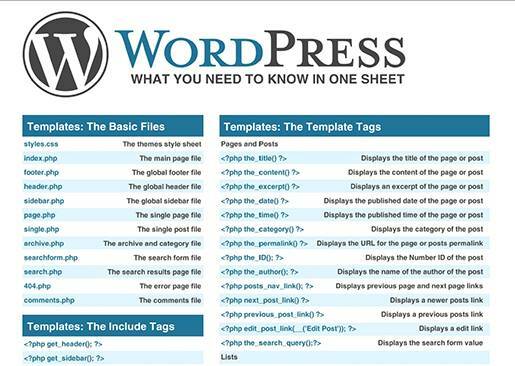 The WordPress Codex should be your first place for help and tutorials, information and documentation. 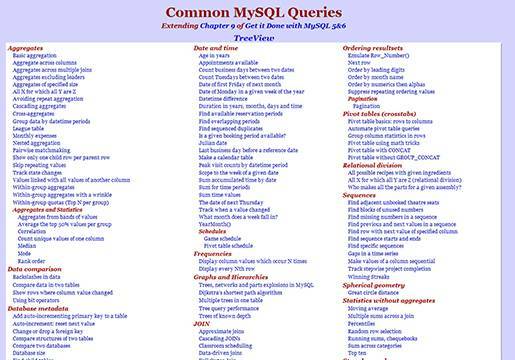 MySQL is an open source RDBMS that relies on SQL for data processing. Adobe Flash is a multimedia platform used to add animation, video, and interactivity to Web pages. 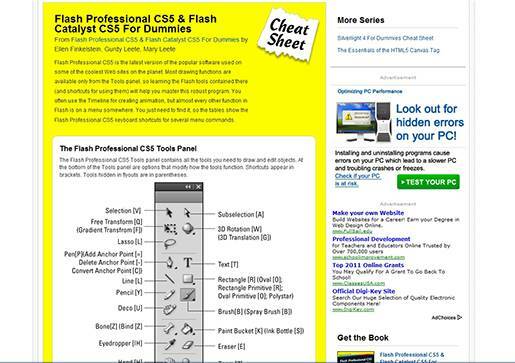 Flash is frequently used for advertisements, games and flash animations for broadcast. 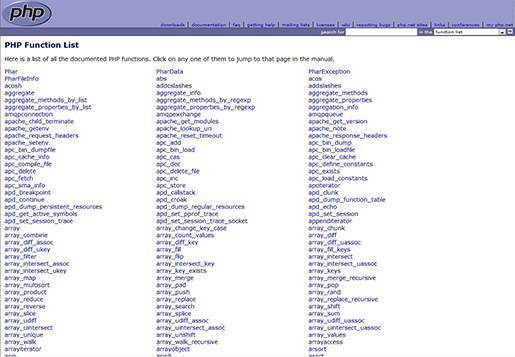 More recently, it has been positioned as a tool for “Rich Internet Applications”. 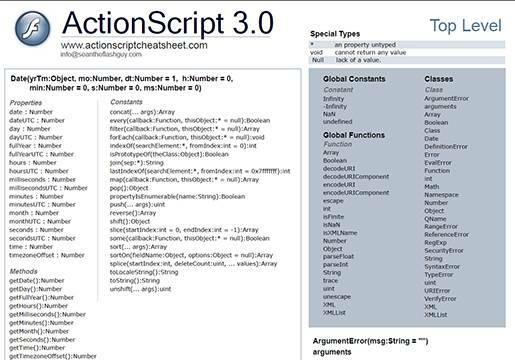 ActionScript is an object-oriented language used for the development of Websites targeting Adobe Flash Player. Adobe Dreamweaver is a Web authoring and editing software that provides both visual and code-level capabilities for creating standards-based Websites and designs. 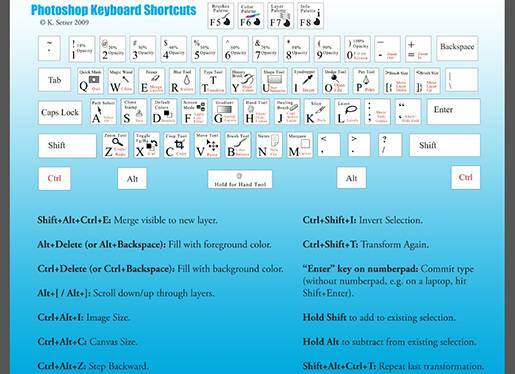 Photoshop is a graphics editing program developed and published by Adobe Systems. Search Engine Optimization is the process of improving the visibility of a Website or a Web page in search engines via the “natural” or un-paid search results. In general, the earlier (or higher ranked on the search results page), and more frequently a Website appears in the search results list, the more visitors it will receive from the search engine´s users. 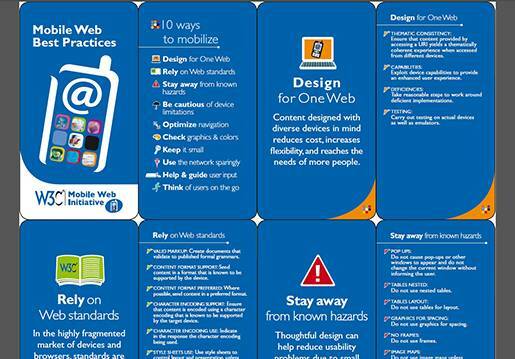 Mobile Web refers to the use of Internet-connected applications, or browser-based access to the Internet from a mobile device, such as a smartphone or tablet computer, connected to a wireless network. 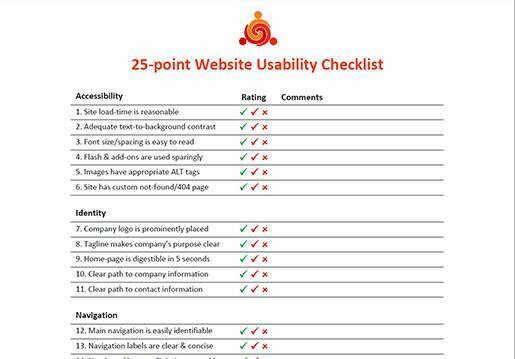 Web usability is an approach to make Websites easy to use for an end-user (user-friendly), without the requirement that any specialized training be undertaken. 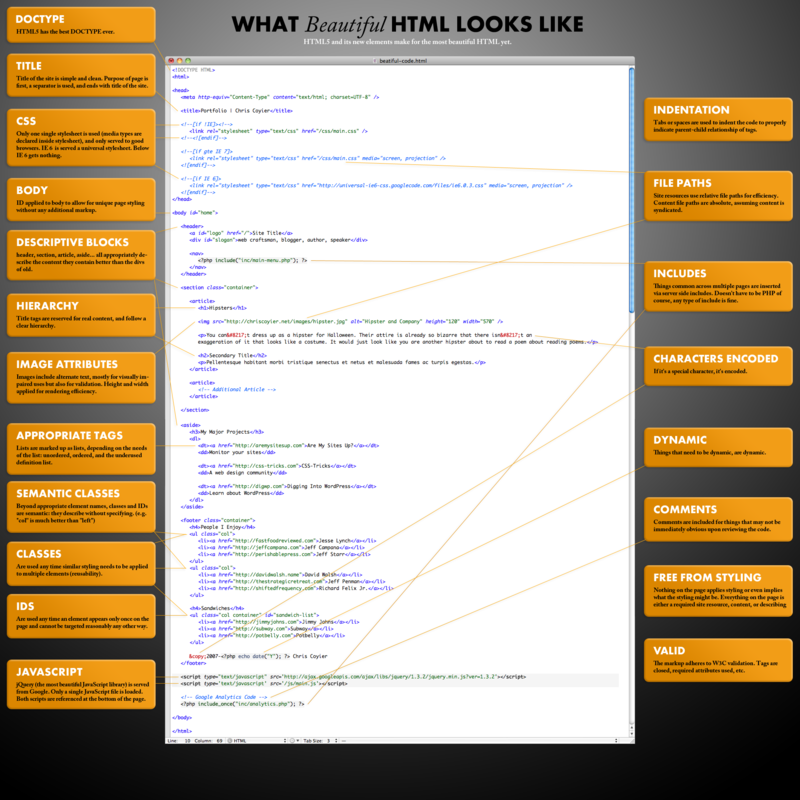 HyperText Markup Language, an authoring language used to create documents for the World Wide Web. 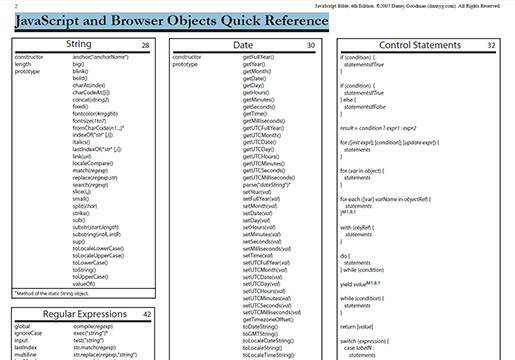 In this post I listed 37 excellent resources for cheat sheets and quick reference guides for Web developers and Web designers, and I hope that you find this resource useful. If you think I missed others or you have something else to say, please share your opinion in the comments section below. Your opinion matters, unless it is a Spam. 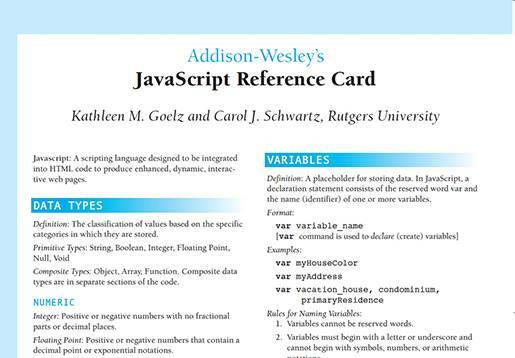 Nonetheless, I left out many more cheat sheets for other Web programming, scripting and markup languages, and for different frameworks and Web technologies, which is impossible to list in one post. 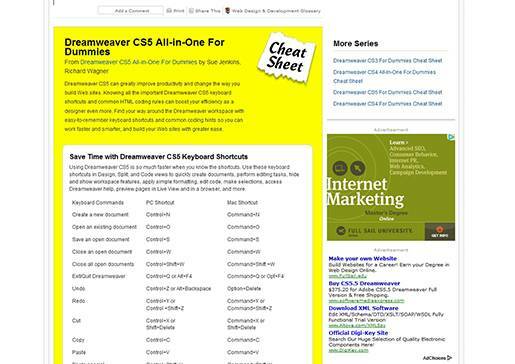 That´s why in my next post I discussed the top 5 cheat-sheet Websites (Directories) for developers and designers. 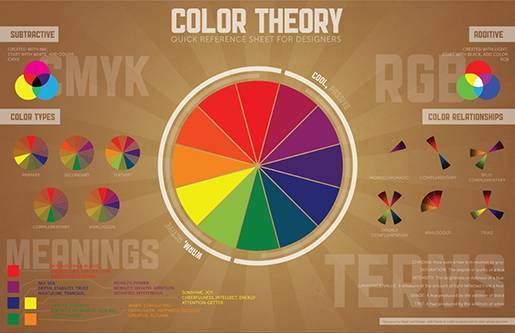 Great reference! 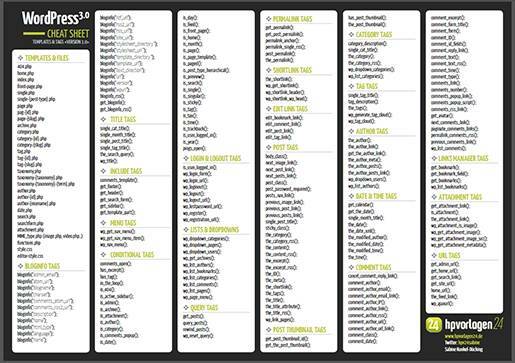 Thank you very much for compiling it! Thank you for your nice article. I found something useful on it. 54 queries in 0.347 seconds.